On the Spanish version of Big in Finland, we were the first ones to talk about the Finnish baby box. Specifically, in this post  we wrote about it a year before the rest of the internet discovered it (we are quite proud of that), but we didn’t make the same impact as the BBC, unfortunately. The contents once you open the box. Source (CC: by-sa-nc) . Books like The Four Hour Workweek (wiki ) propose that with a bit of cleverness you can do a market study – in order to, for example, estimate how many people are interested in your product – for free just by setting up a website with a “buy” button that goes nowhere. With programs like Analytics you can check out how many people click on the “buy” button. If it is a lot, then… bingo! And all that with a 30€ budget. If it works, you invest more. If not, no time and money was spent in vain. 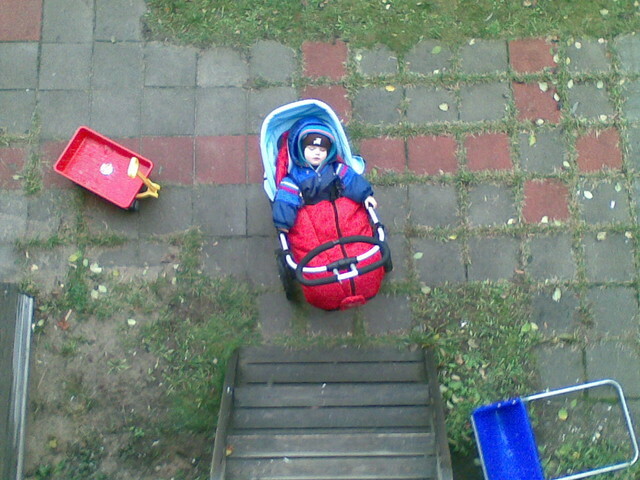 Exactly this is what three Finnish dads  have done. 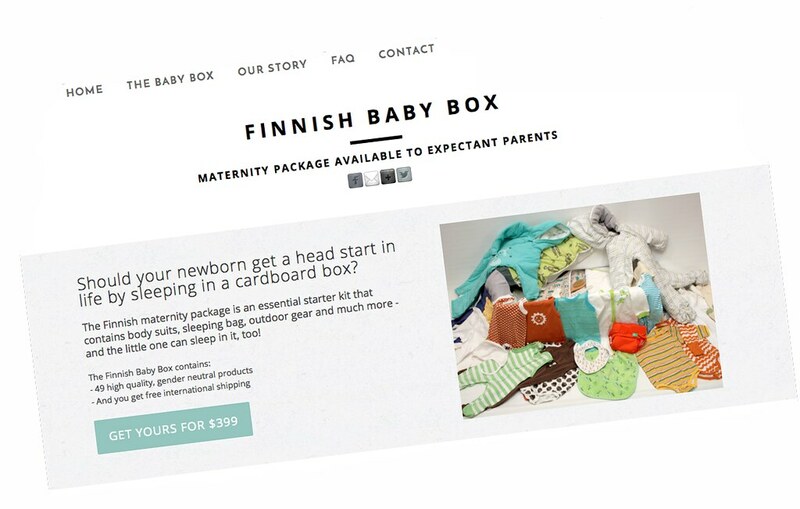 They set up a website to pre-sell the Finnish baby box. If the demand is high, or they reach a given number of pre-orders, they will go into production. Their goal: To generate enough volume to be able to start sending out the first boxes this month of September. Ambitious. They sell the box for 399 dollars(Update: they rose the price to 459 dollars) (almost 305 euro before the update and 360 euro after) on their official website  where you can pre-order it with international shipping costs included. Note that on the KELA’s website the parents who don’t want the box can interchange it for 140€ in cash, so that might be its actual value. 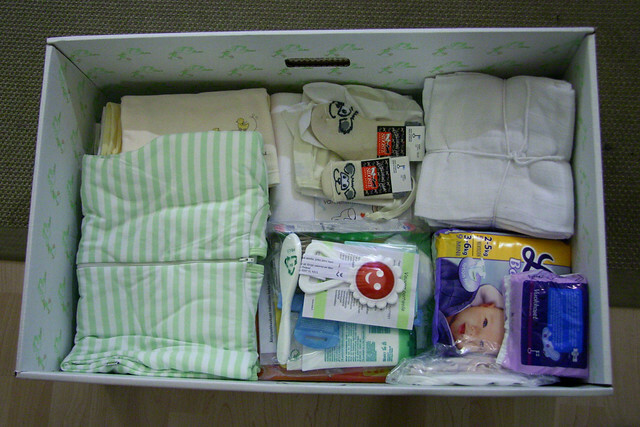 It will feature all the products that made the Finnish baby box famous (and that you can see on the KELA’s website ) such as a thermal coat, sleeping bag, a little mattress, a set of grooming objects, neutral-colored clothing – so it can be used for both boys and girls – and other objects that at this point aren’t guaranteed to be 100% the same. They are still negotiating with manufacturers.